Located at the crossroads of Buckhead and Midtown, this Collier Hills classic features timeless architecture ,updates and upgrades. Hardwoods throughout . 3 Bedrooms & 2 baths on 2nd level. LR with fireplace opens to din room which flows into the kit. with access to a beautiful back deck and private level & gated backyard. This home is truely an entertainer's dream ! Terrace level with ample storage and wine cellar. Plus rec/play room, laundry & half bath . Just steps away from Tanyard Creek Park and Beltline. So much to do just steps from you new front door! Directions:Take Peachtree Road, Right onto Collier Road, Left on Walthall Drive, Right on Greystone. House on the right. SchoolsClick map icons below to view information for schools near 1946 Greystone Rd NW Atlanta, GA 30318. Home for sale at 1946 Greystone Rd Nw Atlanta, GA 30318. 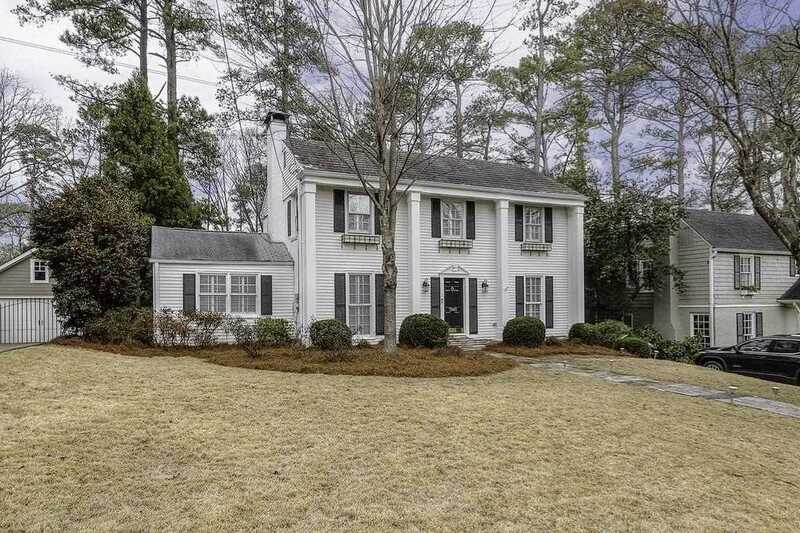 Description: The property at 1946 Greystone Rd Nw Atlanta, GA 30318 in the Collier Hills subdivision with the MLS# 6124190 is currently listed for $617,000 and has been on the market for 85 days. You are viewing listing details of the home for sale at 1946 Greystone Rd Nw Atlanta, GA 30318, which features 3 bedrooms and 4 bathrooms, and 2005 sq.ft. of living area.